I have been consulting with congregations and pastors for 20 years around their “worship wars”. Very few weeks go by where I do not get questions about how to negotiate the introduction, financing, purpose, or function of an alternative service. In mainline denominations the “traditional” service is usually the strongest service where the people who serve on all of the administrative committees have the power to open the doors or shut the doors to a new service prospering. It is amazing how many church councils have a clear conscience in voting on a budget that provides the traditional service with a $25,000 budget and then they give the alternative service $5,000 to start up and sustain themselves. The cycle has become quite predictable. 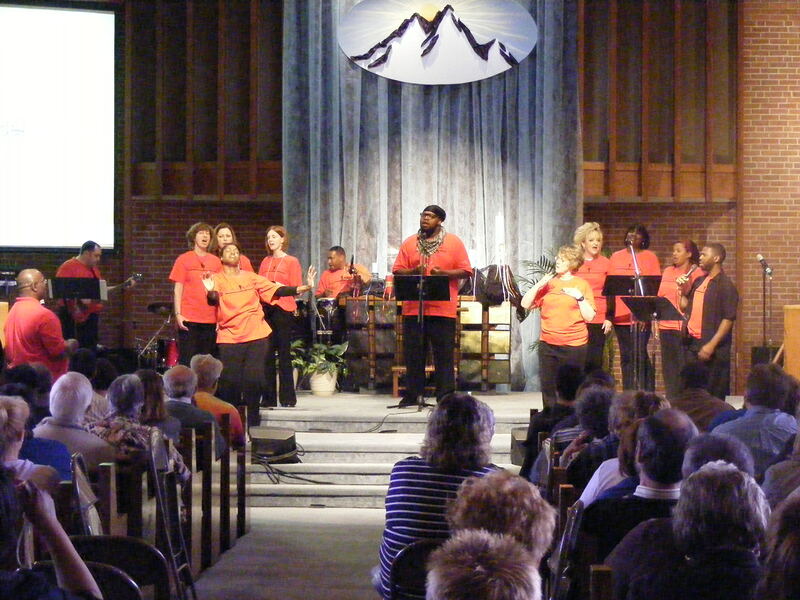 When the church leaders evaluate the new service for vitality they claim that there are not enough people, the level of ministry is not equal to the excellence that they currently experience in traditional worship is not reflected in the new service and “it is taking the pastor’s time away from concentrating on our service”. New services tend to reach new people who are not indoctrinated in our church centered world. They may not be instantly committed and often do not give significantly at the beginning. New services are excellent opportunities to share the Good News of Jesus Christ with those who are far from God or have been hurt by the church in a casual, conversational and caring worship environment. By eliminating the alternative service you are removing God’s children from the fountain of grace that should be flowing throughout the entire congregation. He said this many years ago and now in my role as Guide, coach and consultant I understand the wisdom clearly. It takes money to get a worship leader who can build, develop and disciple band members. It takes finances to get the appropriate multimedia equipment and sound reinforcement. It takes pray to strengthen the prodigals that are searching for God. The leaders, who are pursuing the vision of reaching the lost, left out and marginalized in your community need prayer for wisdom and guidance. It takes finances to do community outreach and connect the church to the needs of people in the community. If you expect the same excellence that is present in the established service, you have to budget appropriately. This may mean cutting the traditional service budget so that the kingdom of God can flourish. True community is where the people live with all things in common including finances. As mainline churches seek to be relevant to this generation, I suspect that the worship wars will continue. One guiding principle is you can’t cheap thrill excellence. And the second is the responsibility of the mature body of disciples is to “pray for it and pay for it”. Bring three people from your church and the fourth person registers for free. We’re also offering a special live streaming session of the event at Hancock UMC in the Western region. Participants will hear and see the three keynote speakers and two workshops. Lunch is included in the registration and participants will have the opportunity to browse the marketplace for books and other materials to assist in worship planning. Our special rate for Prodigal Worship conference is $99 which will be effective until tomorrow, Feb 22. But, we would like to offer you this special rate until Friday, Feb. 25. Learn more about Prodigal Worship Conference and register today, www.bwcumc.org/prodigalworship. Please contact Tonia Bennett for registration questions, tbennett@bwcumc.org.